Our explanation of bookkeeping attempts to provide you with an understanding of bookkeeping and its relationship with accounting. 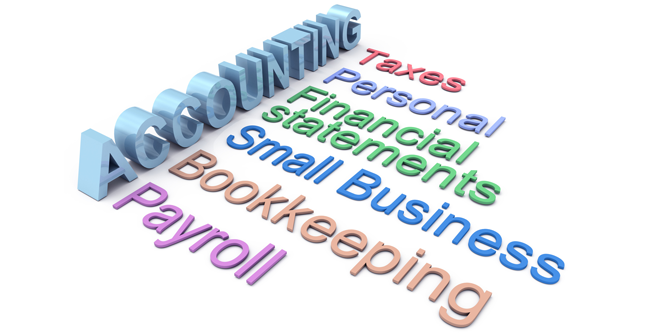 Our goal is to increase your knowledge and confidence in bookkeeping, accounting and business. In turn, we hope that you will become more valuable in your current and future roles.